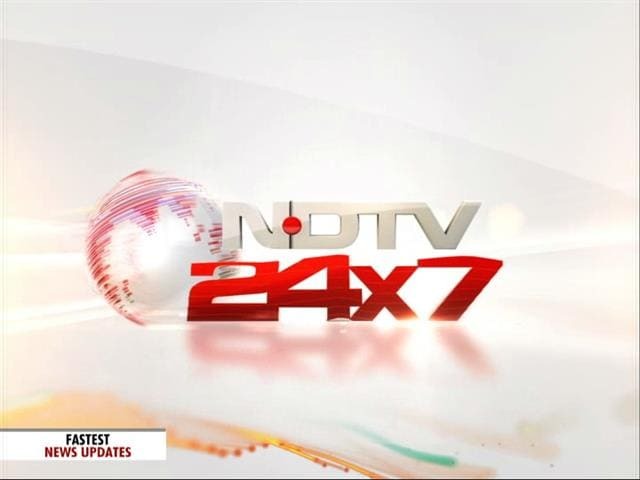 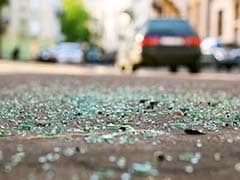 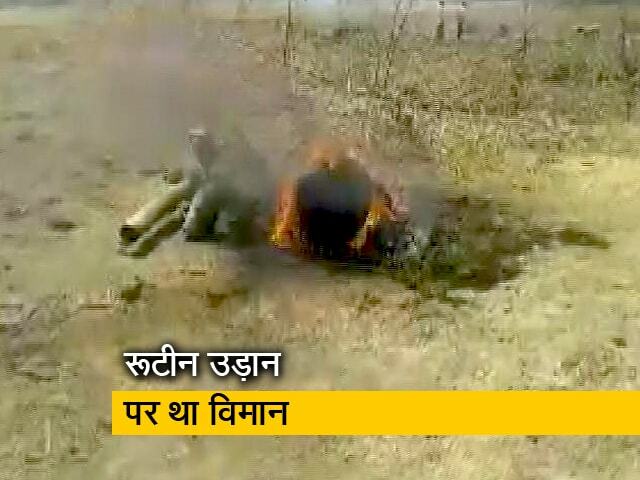 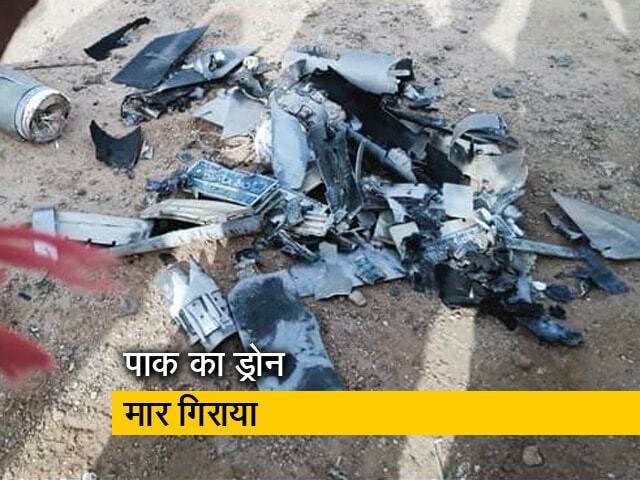 External Affairs Minister and BJP leader Sushma Swaraj Thursday said no Pakistani soldier or citizen died in the air strike carried out by the Indian Air Force across the border in response to the Pulwama terror attack in February. 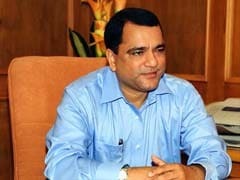 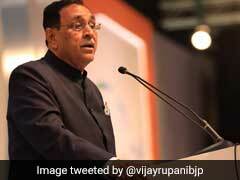 Days after UP Chief Minister Yogi Adityanath triggered a controversy by referring to the Indian Army as 'Modi ki sena' and was reprimanded by Election Commission, Goa's Panchayat Minister Mauvin Godinho on Wednesday while referring to the post-Pulwama air strikes said that PM Modi sent that "his air force" across the border to kill terrorists. 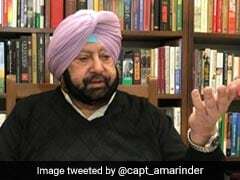 Taking strong exception to Prime Minister Narendra Modi invoking the success of the Indian Air Force during the strike on the terror camp in Pakistan's Balakot, Punjab Chief Minister Amarinder Singh today shot off a complaint letter to the Election Commission, seeking action against the PM for violation of the model code of conduct. 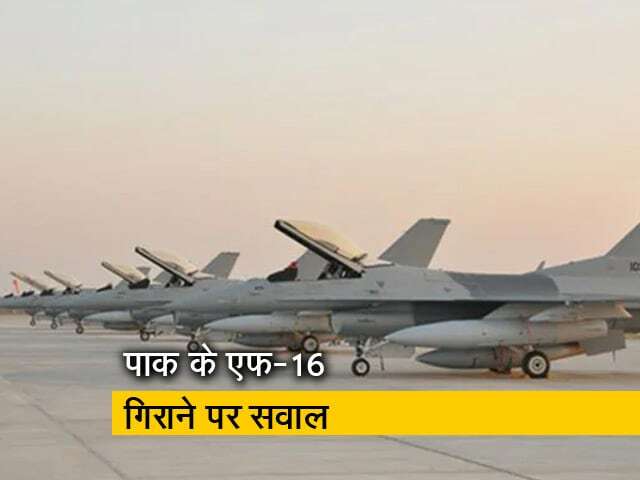 Admit cards have been released for those candidates who have qualified the exam. 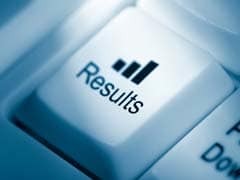 Candidates can download them from the official website. 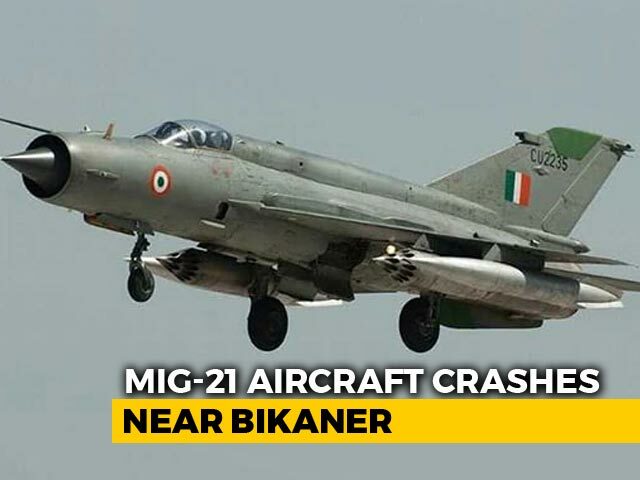 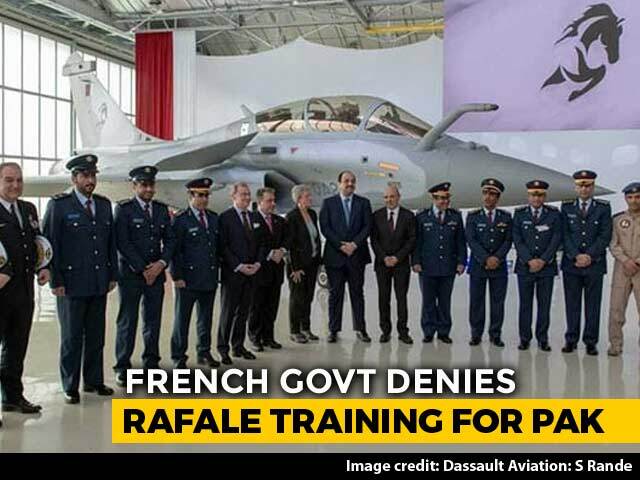 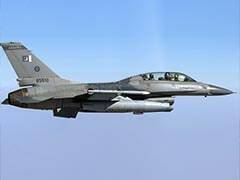 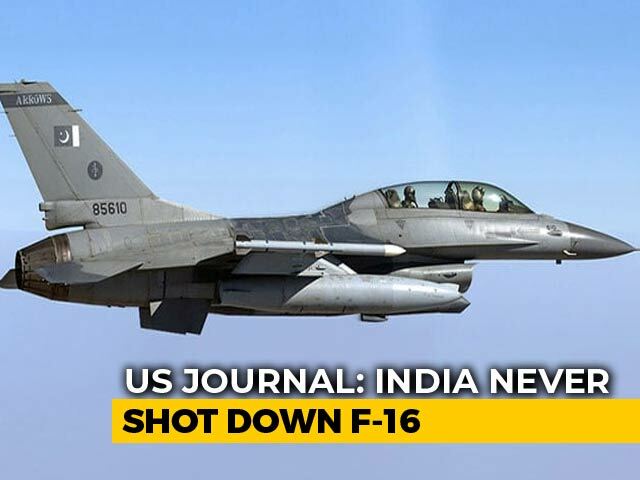 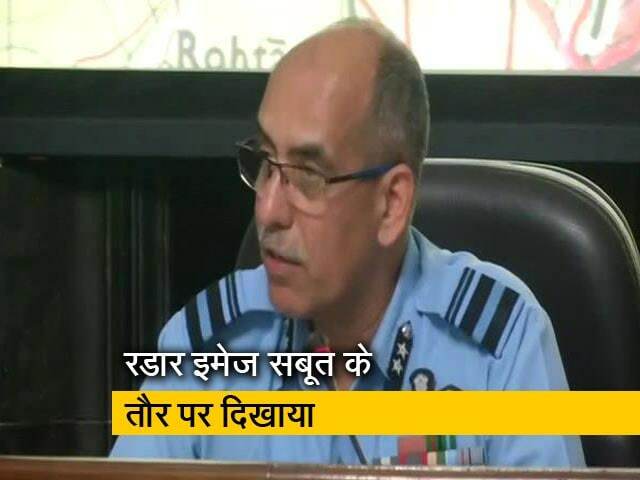 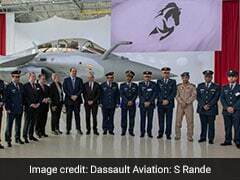 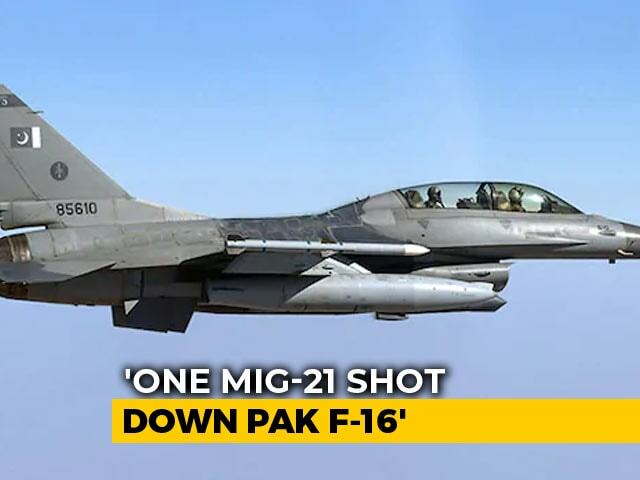 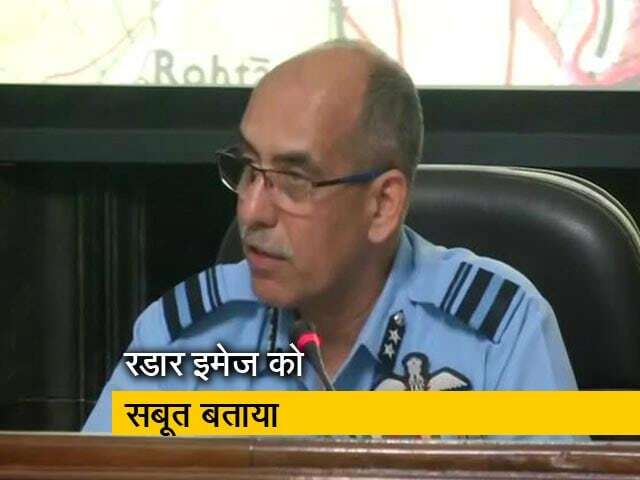 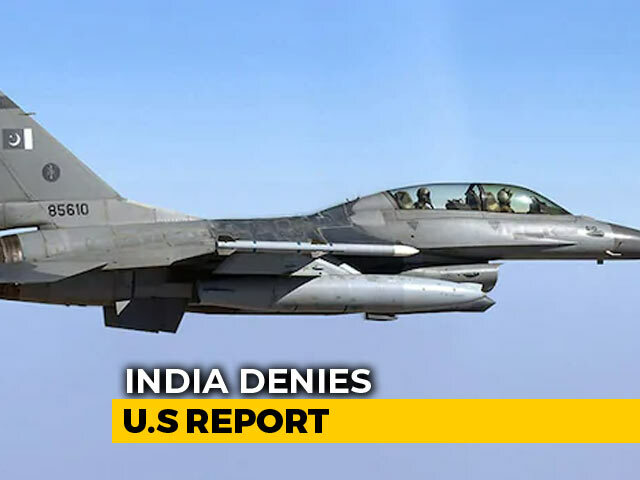 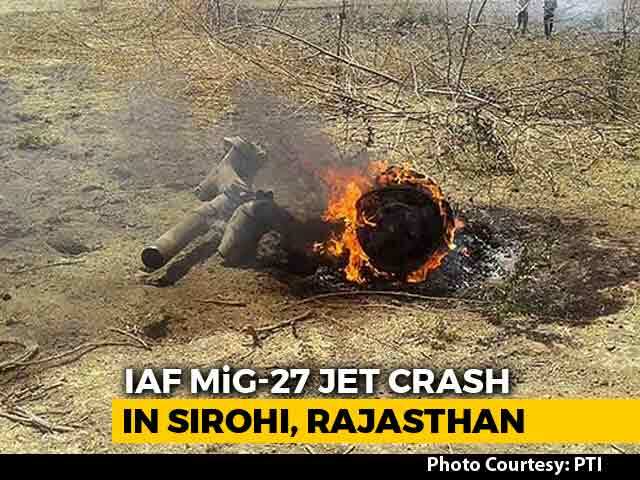 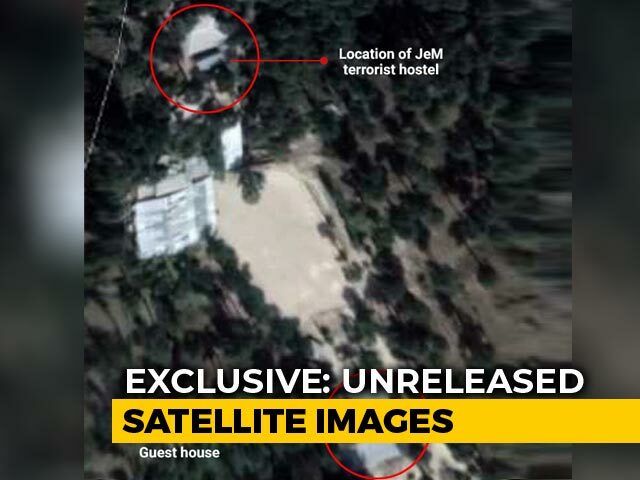 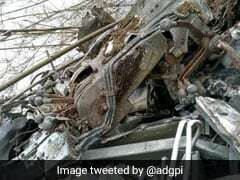 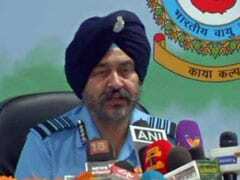 Radar images of an air battle between Indian Air Force (IAF) pilot Abhinandan Varthaman and a Pakistani jet during a February dogfight were shown by the air force today as "irrefutable proof" that a Pakistani F-16 fighter jet had been shot down by India. 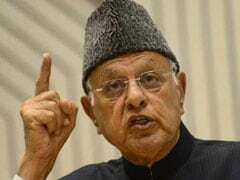 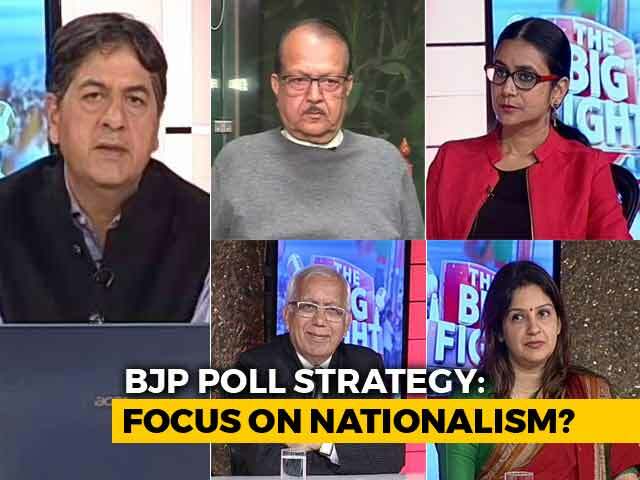 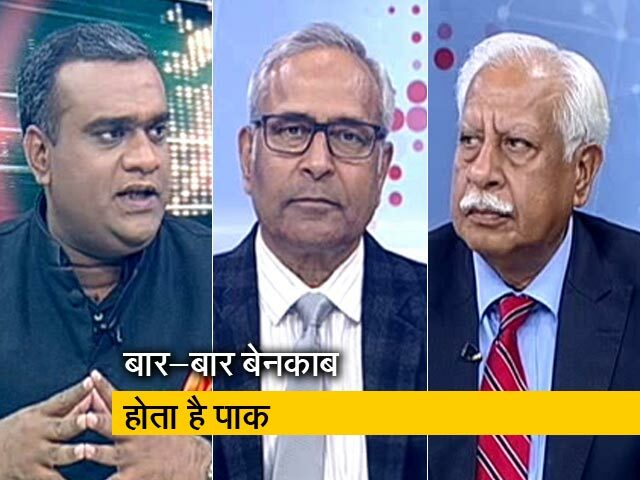 National Conference president Farooq Abdullah has accused the Prime Minister Narendra Modi-led government of "lying" to the nation on the Balakot air strike and shooting down of a Pakistani F-16 in a dogfight between the Indian Air Force and their Pakistani counterpart. 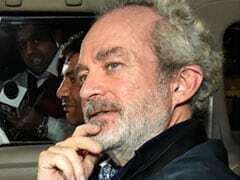 Christian Michel, the alleged middleman arrested in the AgustaWestland VVIP choppers deal case, is understood to have identified the initials "AP" as Ahmed Patel in a chargesheet filed by the Enforcement Directorate (ED) before a court in New Delhi on Thursday.